« Keep on Treking–Walking AT Work Continues to Work! It’s that time of year. Holiday parties abound with extra cocktails and appetizers. Cookies, candies and vendor gifts line workplace kitchen areas. How do you eat sensibly and maintain a healthy weight without overdoing it and packing on an extra 5-10 pounds this holiday season? Surprisingly, by NOT following some well meaning but unhelpful diet tips. Katherine Hobson from U.S. News and World Report, has the following tips about diet tips. 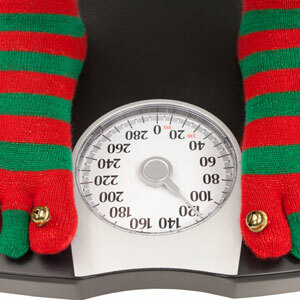 Her advice: shun or eschew the conventional tips about holiday dieting for a more practical–and healthful–approach. You can read the best holiday diet advice while waiting in line at the supermarket! Or not. Amidst the stories about Tiger Woods’s monogamy issues, I found some ideas for controlling weight that sounded too good (or odd) to be true. (I picked up a few more online.) I ran them by people who know far more about nutrition and the body than I do, and some added their own examples of stupid holiday diet tips you’re better off ignoring. Here’s the final list—including one tip that sounds stupid but is actually pretty smart. Diet Tip Myth #1: Avoid dairy products, since they’re tough to digest. There are several reasons you might want to avoid dairy products: lactose intolerance, a commitment to veganism, or simply a dislike of cheese and milk. But “because they complicate digestion,” as I read in one magazine, is not one of them. If you’re lactose intolerant, the sugar in milk will sail through the gastrointestinal tract without being processed, says Amy Foxx-Orenstein, past president of the American College of Gastroenterology and an associate professor of medicine at the Mayo Clinic. That can lead to bloating, gas, and other unpleasantness. Folks experiencing flare-ups of celiac disease or irritable bowel syndrome might also find milk hard on the stomach, she says. 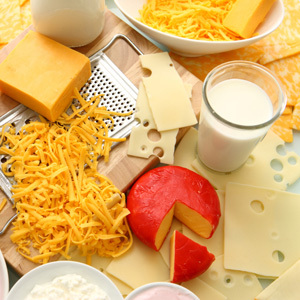 And, says Suzanne Havala Hobbs, a registered dietitian and faculty member at Gillings School of Public Health at the University of North Carolina, people with acid reflux may experience symptoms if they eat a lot of high-fat cheese and then loll on the sofa. But otherwise healthy people without those problems aren’t going to be harmed by dairy—and cutting it out certainly won’t provide any magic weight-loss advantage. 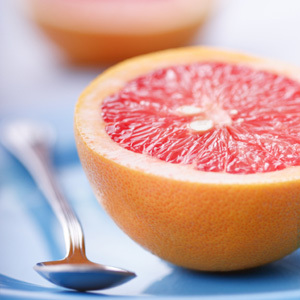 Diet Tip Myth #2: If you’re trying to lose weight quickly, cut out all fruits except grapefruit. Why on earth would you pick a diet that eliminates what American Dietetic Association spokesperson Jeannie Gazzaniga-Moloo calls “nature’s perfect food”? Fruit is loaded with vitamins, minerals, and beneficial phytochemicals, she says. While fruit does contain sugar, it’s helpfully packaged with fiber, which slows the absorption of sugar by the liver. “I don’t think most people’s [weight] problems come from eating too many apples,” notes Rachel Cosgrove, cofounder of Results Fitness in Southern California and author of The Female Body Breakthrough. Diet Tip Myth #3: Use agave, not sugar. 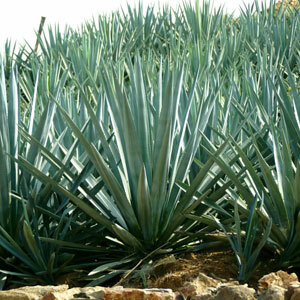 (Cathleen Abers-Kimball/iStockphoto) Blue agave plant. Whether it’s table sugar, maple syrup, agave, or honey, it’s largely empty calories and so should be eaten in moderation. “When it comes to weight loss, a sugar is a sugar is a sugar,” says Gazzaniga-Moloo. 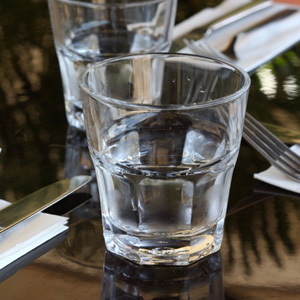 Diet Tip Myth #4: Don’t drink a lot of water or other fluids during your meal because they may dilute the digestive juices in your stomach and make digestion more difficult. 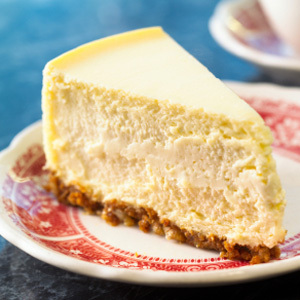 Diet Tip Myth #5: Make “healthful” versions of holiday favorites—like nonfat, no-sugar cheesecake. OK, I made up that example; I’m not sure such a thing exists. But, says Cosgrove, substituting ingredients or making “lite” holiday dishes is rarely a good idea. “Usually, it still isn’t very healthy, and now it just doesn’t taste as good,” she says. “Life’s too short not to have my grandmother’s sweet potato pie.” Her suggestion for the holidays (and the rest of the year): Eat healthfully 90 percent of the time, and then give yourself the freedom to splurge during the other 10 percent. 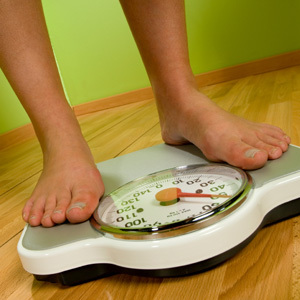 Diet Tip Myth #6: Lose seven pounds in seven days. “Get thin for the holidays” with the restrictive, 1,000-to-1,200-calorie diet featured in a gossip magazine? Not likely. First, do the math: Even if you normally burn off 2,500 calories in a day and cut back to 1,000, your deficit over a week still adds up to less than 7 pounds (1 pound is equivalent to 3,500 calories). Anything you do lose on a strict calorie deprivation diet is mostly water. Moreover, most dietitians would counsel people to maintain their weight—not try for a drastic loss—over the holidays, says Havala Hobbs. #1 Smart Diet Tip: Eat dessert first. 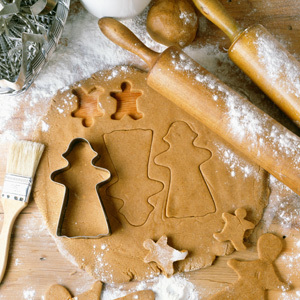 I always thought that substituting leftover cookie batter for dinner while I bake counted as a guilty pleasure, but going straight for your favorite treat can sometimes be a smart move, says Havala Hobbs. If you know you’re going to eat the cookies and the pumpkin pie, having them first, even if it spoils your appetite for dinner, will very likely keep your daily calorie total lower than if you eat a full dinner and then chow down on your favorites although you’re already stuffed. No, it won’t be the most nutritionally balanced meal of your life, but that’s OK once in a while. Link to Katherine Hobson’s full article here. Katherine Hobson is a Senior Writer for U.S. News and World Report. Her expertise is in Cancer research and treatment, diet, nutrition, exercise and fitness. You wouldn’t believe this but I have lost all day searching for some information about this. You’re a lifesaver, it was a thought provoking read and has helped me out to no end. Excellent read, I just passed this onto a colleague who was doing a little research on that. And he actually bought me lunch because I found it for him smile. So let me rephrase that: Thanks for lunch! Sugar Addiction–How Does That Happen and What Can You Do About It? !